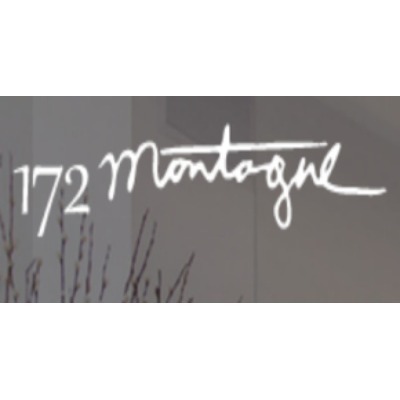 172 Montague, a luxurious 19 story, 62-unit building that offers Brooklyn Heights luxury apartments on rent. Our thoughtfully designed apartments are perfect example of balanced drama, refinement, elegance and comfort. Each of our floor plans boast of a gracious space, significant storage space, spacious closets, queen size beds, and plenty of other benefits.